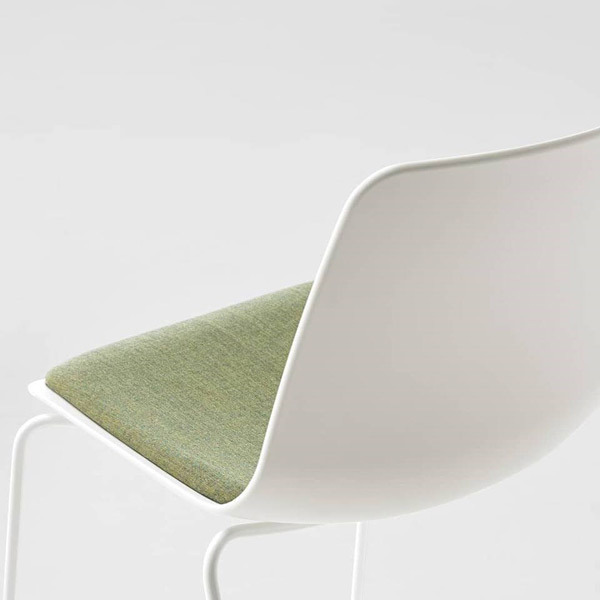 The VARYA collection comprises an extensive range of chairs, armchairs, stools and benches. 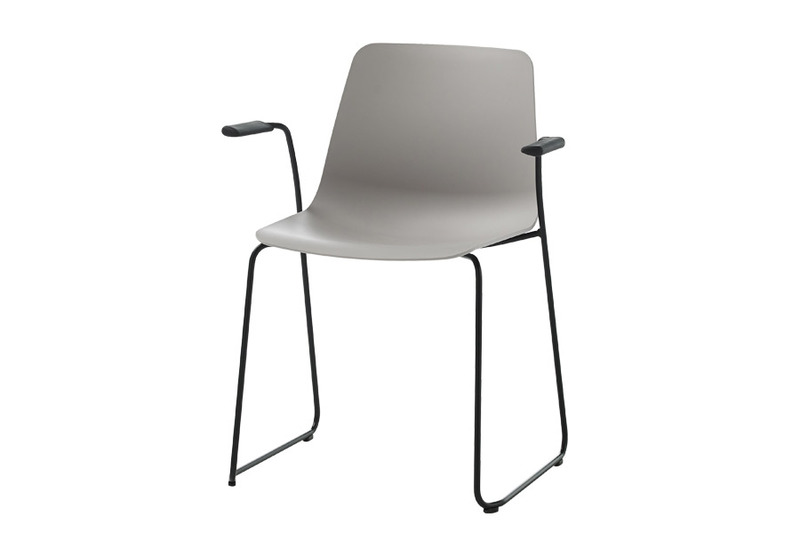 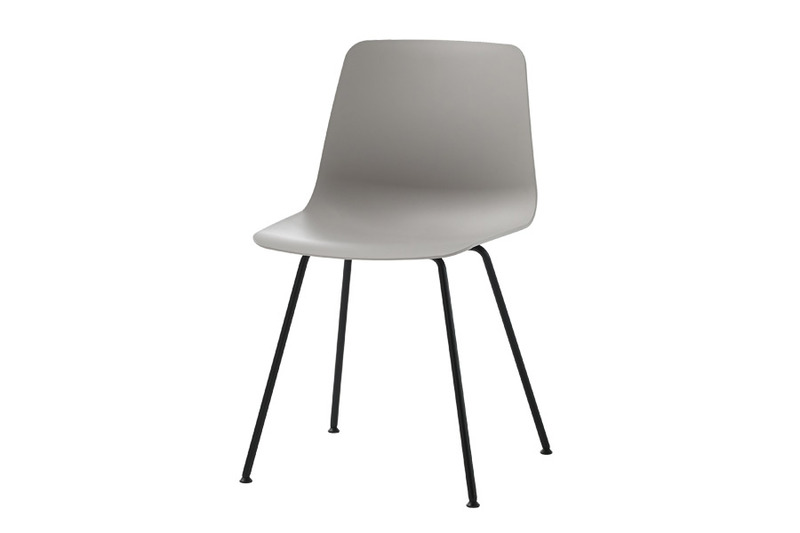 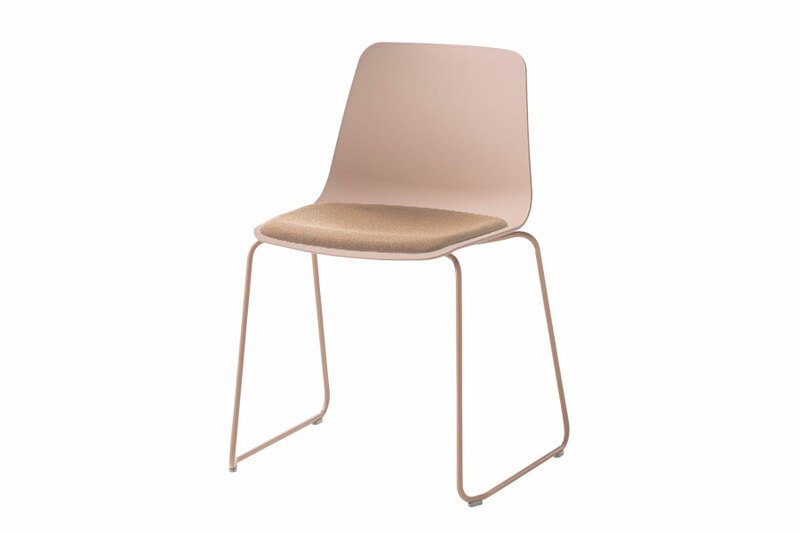 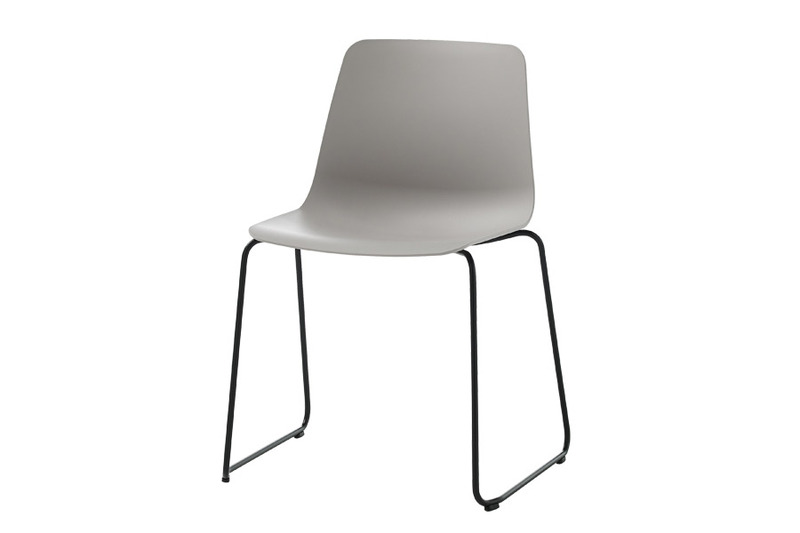 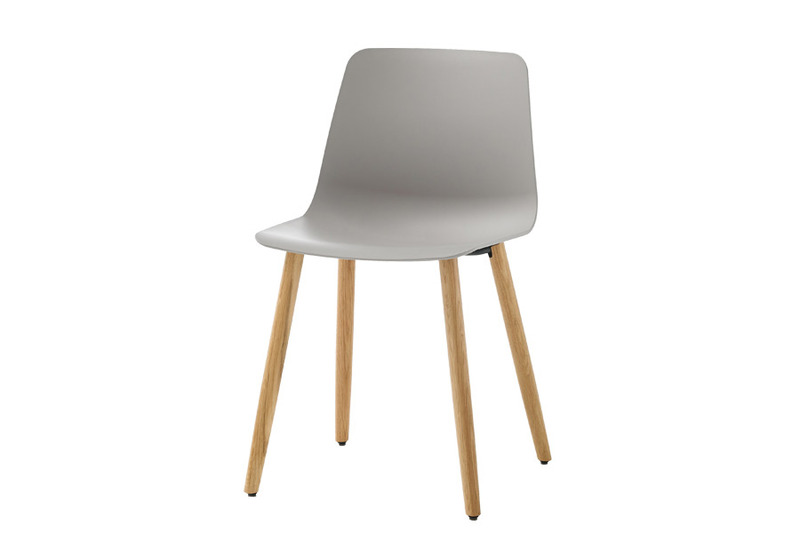 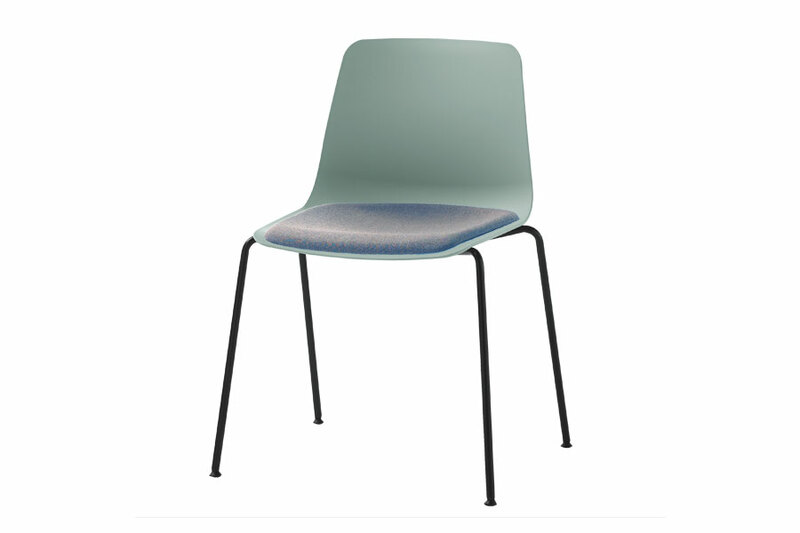 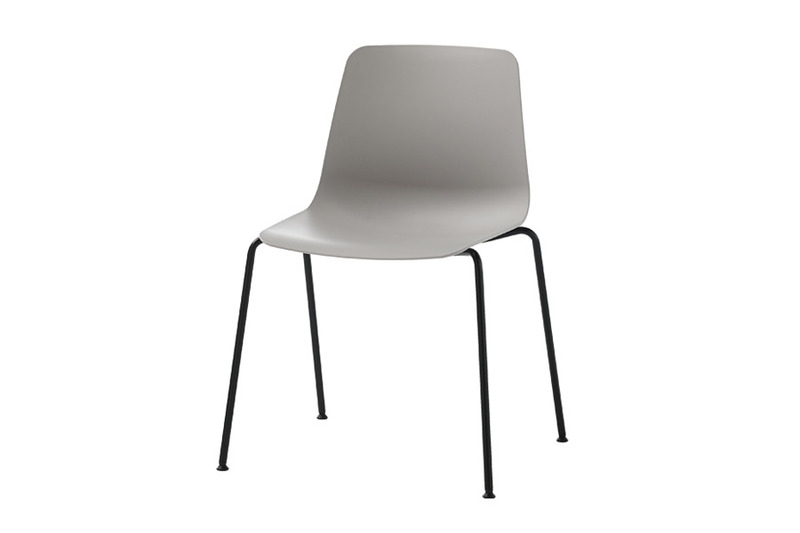 The seat shell is available in thermoplastic in twelve colours The collection is generated by combining comfortable seats and different metallic or wooden bases. 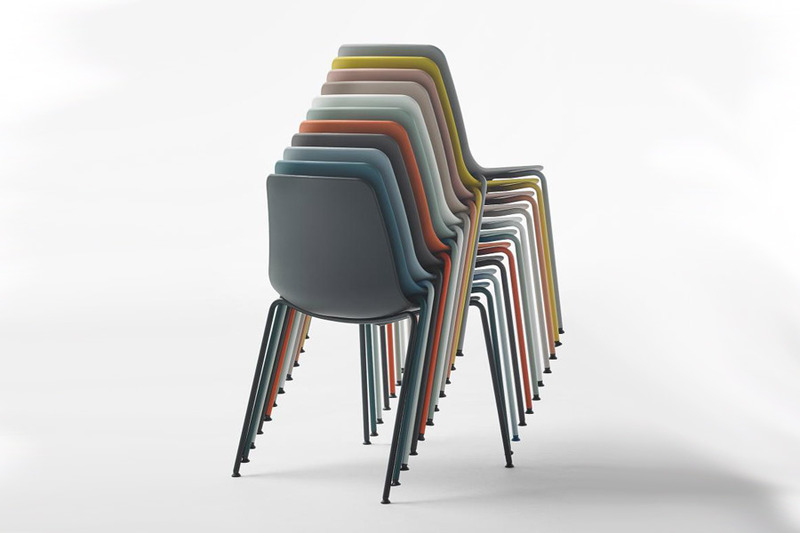 The broad variety of bases, together with the extensive range of available finishes, allows for endless customization possibilities without altering the unique character and timeless spirit of these original chairs designed for inhabiting diverse settings and contexts in spaces for collective use, workspaces or private residences.